Outgoing Commissioner of Transport Violeta Bulc received the 2nd European Aviation Environmental Report (EAER) which has been prepared and published by the European Union Aviation Safety Agency (EASA), in cooperation with the European Union Environment Agency (EEA) and EUROCONTROL. 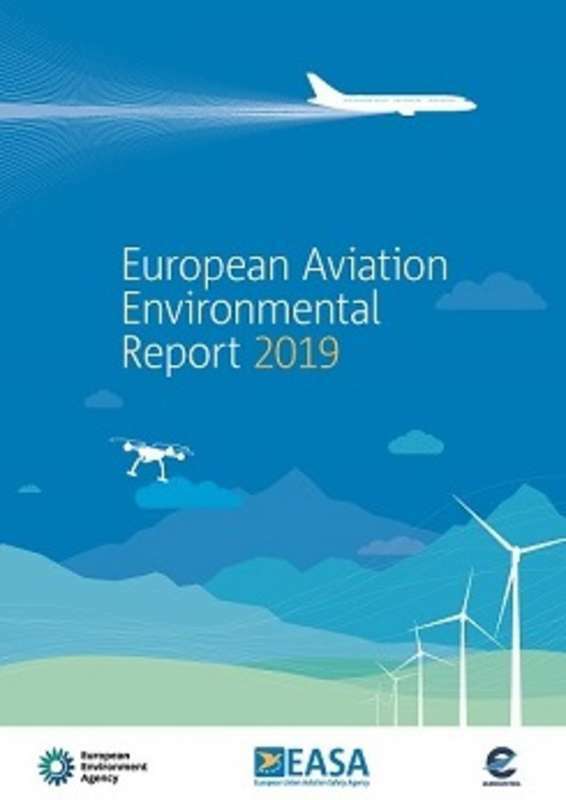 The report provides an assessment of the historic and forecasted environmental performance of the European aviation sector, along with the latest information on various mitigation measures to reduce the environmental impact of aviation. The report states that overall environmental impacts from aviation have increased by 10% for CO2, 12% for NOX and 14% for noise since 2014. Looking ahead, in the most likely traffic forecast, existing environmental impact mitigation measures are unlikely to counteract the increasing environmental impacts as the number of flights in Europe are expected to grow by 42% from 2017 to 2040. In that same timeframe, aircraft CO2 emissions are predicted to increase by 21% and NOXemissions by 16%. The number of airports that handle more than 50,000 annual aircraft movements is expected to increase from 82 in 2017 to 110 in 2040 and aviation noise may therefore affect new populations in the future. The aviation sector must act–EASA to take on a leading role. The Executive Summary of the report is also available in all EU languages plus Russian, Chinese and Arabic. Below, the integral version of the document (112 pages).